Lockett worms were first manufactured in the 1970’s, and have kept the same design throughout the years. Some anglers say they only have luck on certain colors, and others say they can use any color on any day and catch fish on the Lockett soft plastic worms. 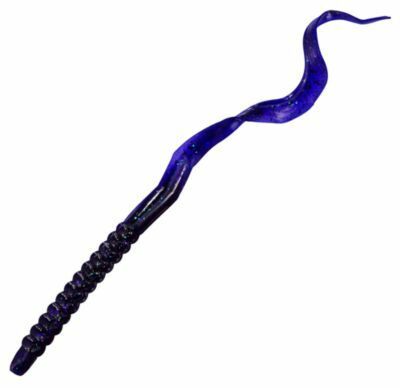 If you prefer the stick style worms, our Fatties are the choice for you. They are our version of a senko style worm, and are salted and infused with our secret fish catching formula. Our Lockett Fatties are unlike any other stick bait on the market. You receive more durability than the "other guys" products, with the average bait bringing in 9-14 fish before needing replaced. There are several ways to fish these senko style baits, but the most popular way is the wacky rig.